Shade-tree mechanics are hobbyists on limited budgets. 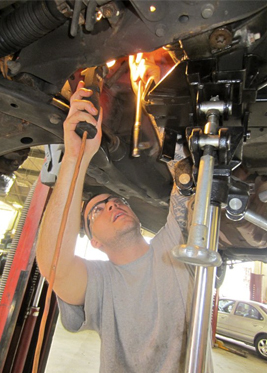 Due to the lack of equipment and experience, they can only take a small dive into figuring out the true condition of your vehicle. 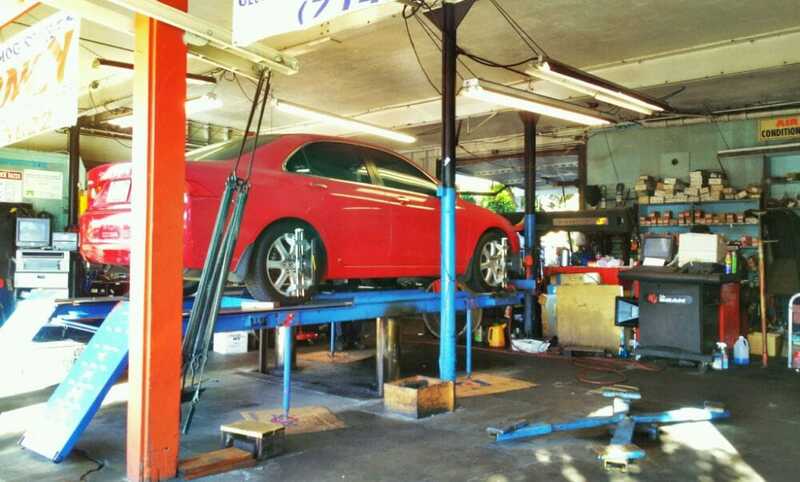 The shade-tree mechanic will look at the car’s basics, take it for a short test drive and call it good (or “not bad”). 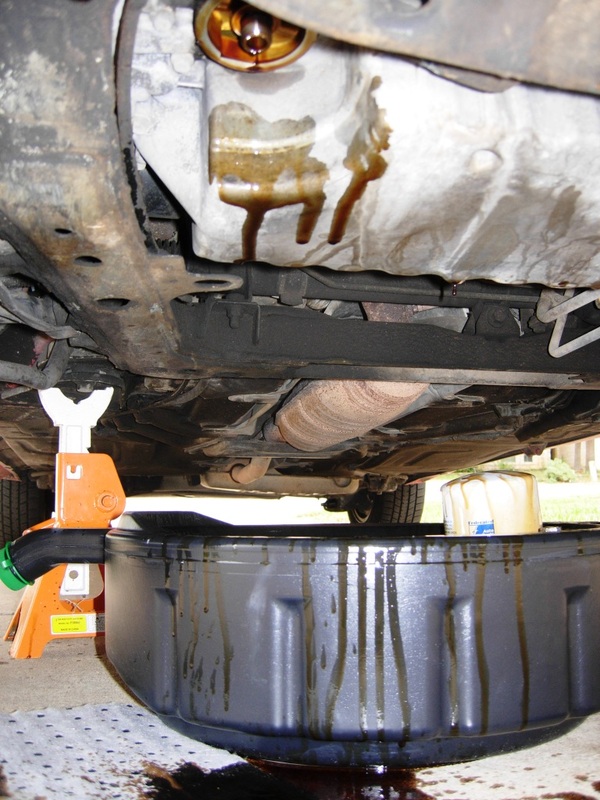 Not all shade-tree mechanics can be found at a local residence with an oil stained driveway. 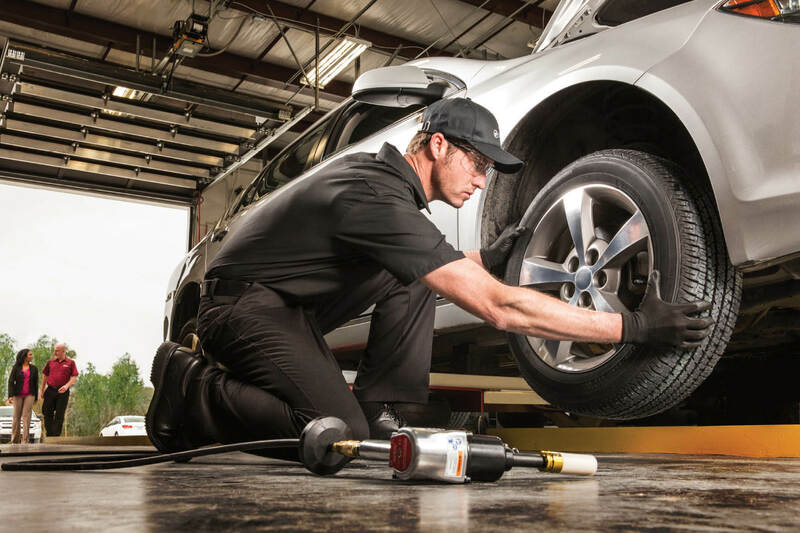 These days most shops that do basic auto maintenance such as brakes, tires, and oil changes may offer a basic inspection service. Basic doesn’t even describe it. What they will do for an abnormally cheap fee (less than $50) is they will give your car a cursory inspection that will take no more than a half hour. The hood will be opened and closed. The car will be driven a few miles, and the car will almost always be given a lazy thumbs up as ‘Good!’ or ‘Good enough’. You don’t want that guy. 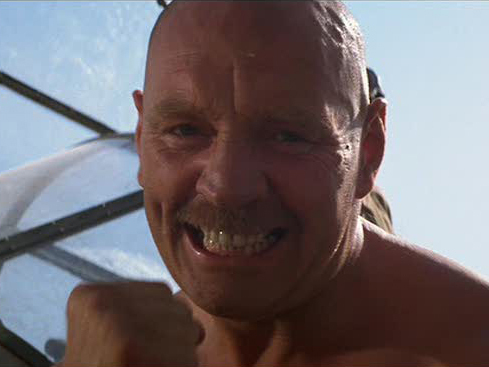 You also don’t want this guy – The Used Car Nazi. Not even if you see him in an Indiana Jones flick. The Nazi will attempt to perform every mechanical test known to wrenchkind – he’s even saved his best electric impact wrench for this special occasion. He’s determined to submit the car to a standard of inspection that is rooted in la-la land. Then make you financially fearful of buying anything other than (cough! cough!) one of their vehicles. Obviously the Nazi is a non-starter. 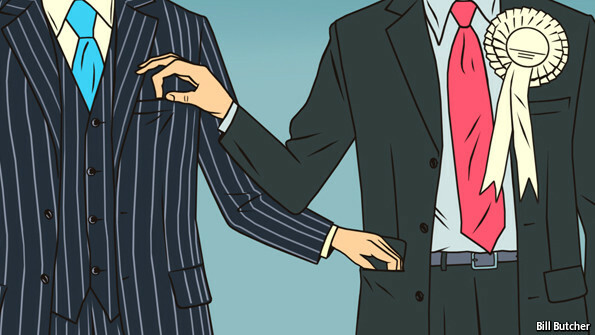 Often times these hyper attentive party members will work for dealerships (but not always), and are therefore pre-occupied with meeting their service department’s monthly quota of service hours and revenue. Unless your next car has a prancing horse or bull at the front of it, you’re usually far better off with a diligent mechanic. The diligent mechanic will work through a standard check list and then take the car for a test drive in a variety of operating conditions. 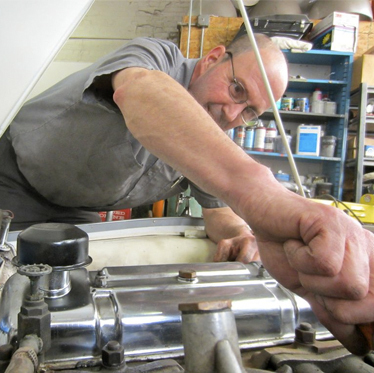 Diligent mechanics are experienced independent professionals with established roots in your community. To find one I strongly recommend visiting an online enthusiast forum for the model that interests you and asking for advisement there. For example, if you Google, ‘Ford Taurus Enthusiast Forum’, you will likely end up here. I also can’t over-emphasize the importance of personal recommendations. 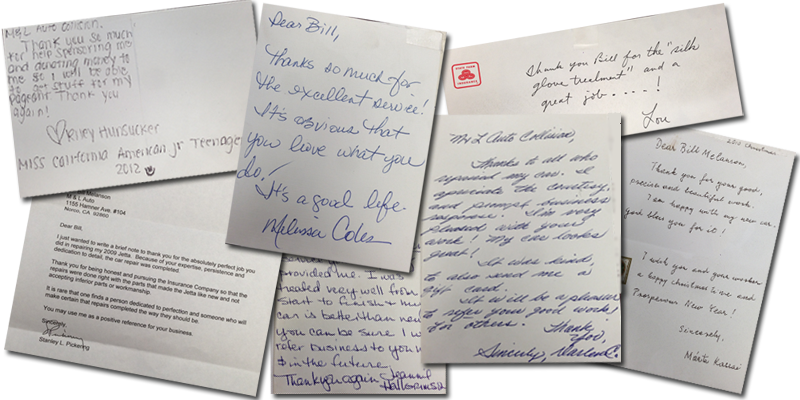 Many small to medium-sized repair shops will post testimonials on their “ego wall.” Read them carefully. 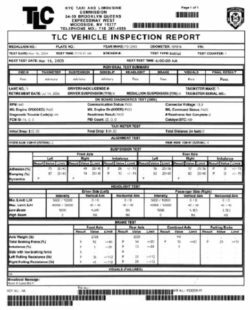 Before the inspection takes place, write down as best you can the list of the concerns you created during the test drive. 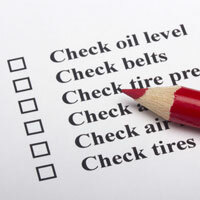 When you deliver the car for inspection, go over them with the mechanic one-by-one. Make sure you both have a clear understanding of all your potential concerns. This will provide a base line for the inspection to follow. The best way to build a healthy relationship with any mechanic is to simply try not to be one of “those” customers. Just let them get on with their job. Don’t stare at the mechanic while they’re doing the inspection. In fact it’s best to leave the premises entirely. And don’t phone your mechanic two hours later and ask for a status report; wait for their call. Let the mechanic speak without interruption. Mentally give yourself two minutes of silence so that everything can be explained first with questions only asked afterwards. 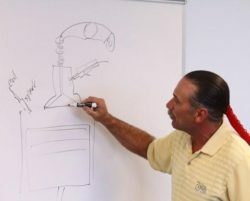 Some diligent mechanics will go on for quite some time, like James Morris from James Auto Center, who actually uses a whiteboard to explain details. Make your own list of trouble spots from this conversation. Note down the potential cost to repair and whether or not the issue is urgent or eventual. Once you’re finished the play-by-play, ask a few general questions. 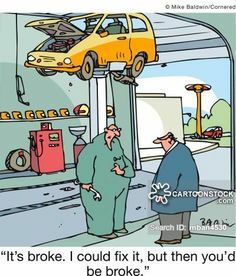 I always ask “Did the owner do a good job maintaining this vehicle?” and “Did the owner use good parts or cheap parts?” Either of these inquiries usually invites a deeper insight with the mechanic. If the used car has survived the inspection process without revealing any critical issues to your diligent mechanic, it’s time for the final negotiation with the owner.